Because of faithful giving from so many wonderful supporters, Faith Journey has been able to minister in Europe several times in the last few years. Last summer, people like you helped us step in and fill a two-month need in Tallinn, Estonia, while the resident missionaries were in the States on deputation. We are always extremely grateful for these opportunities to minister and always, always, tuck you all in our hearts as we roll up our clothes and pack them in our overloaded suitcases. But this next week we tackle a different, and yet exciting adventure! Faith Journey, a.k.a. 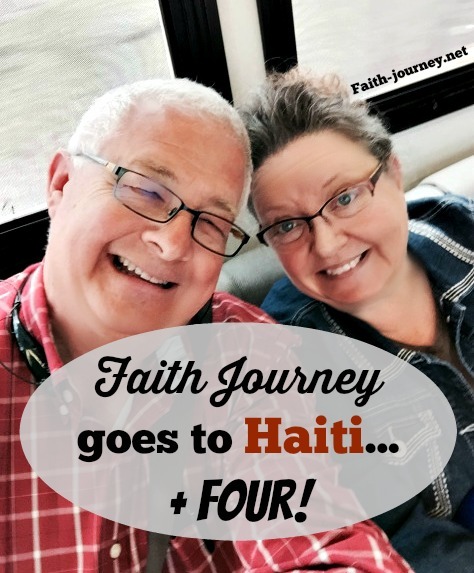 Doug and Nannette, are heading to Port Au Prince, Haiti for a six day missions quest. We are thrilled; did I say literally beside ourselves, that two of our three sons are going with us?! Yes! Kristopher, 29 and Korey, who will celebrate his 24th birthday in Haiti, are accompanying us on the journey of a lifetime. We are beyond ecstatic to enjoy this adventure together. Even more unbelievable, this time around, is that our leaders/guides on this trip are our best friends in the entire world, Pastor David and Bonnie Beecham of Lexington, Tennessee. 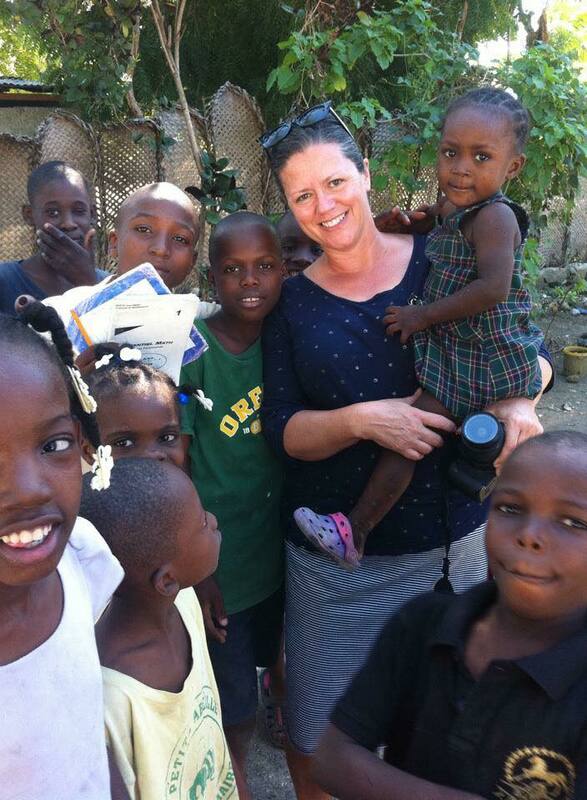 Nannette has written about their adventures on her blog, Hope in the Healing, just recently. You can get to know them here! The Beecham’s work hand in hand with resident missionaries Ron and Terry Brian, and have been making trips to this beautiful country several times per year for the last four years. The Brian’s have poured themselves into the people and the country for many years and we are blessed and honored to be able to spend a tiny bit of time and energy with all of them. A little bit of everything, we hope. There is some painting that needs to be done at the missionary compound and Doug, Kristopher and Korey have volunteered to make that happen. Clean, cook, build, plant, whatever the need, we will try to fill it. Since the 2010 devastating earthquake in that area, that killed more than 230,000 and displaced over 1.5 million people, Haiti has struggled to recover. 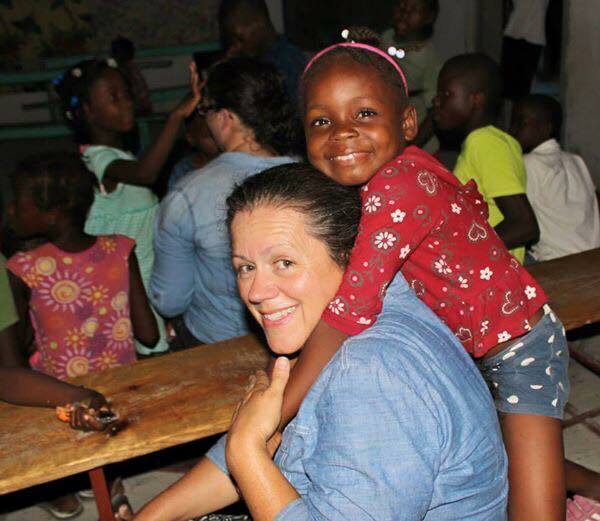 It is said that there were approximately 380,000 orphans in Haiti BEFORE the earthquake…that number doubled after the devastation five years ago. 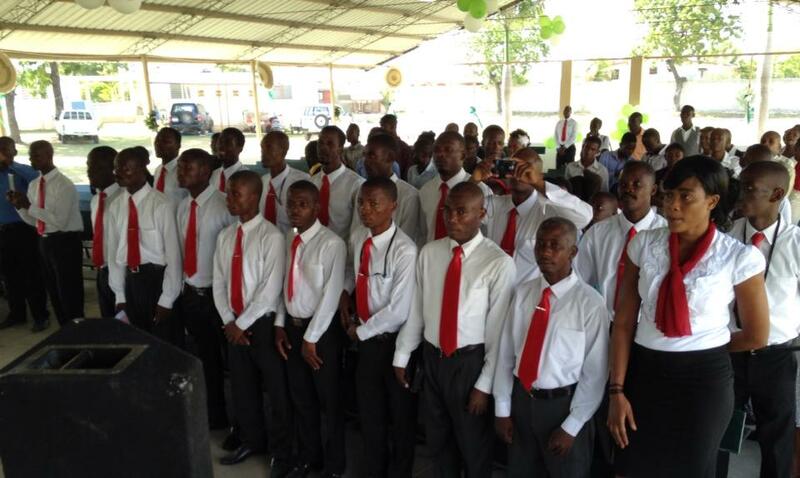 Many are being well taken care of in orphanages around the country. Many have been adopted to the United States and other countries. But all of them need love and we plan to bring plenty of that with us. 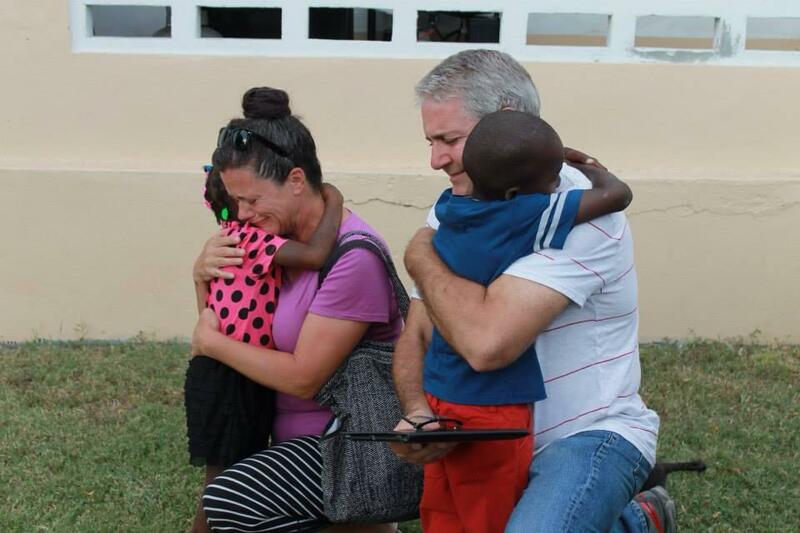 Since David and Bonnie Beecham began going to Haiti four years ago they have fallen in love with the children there. 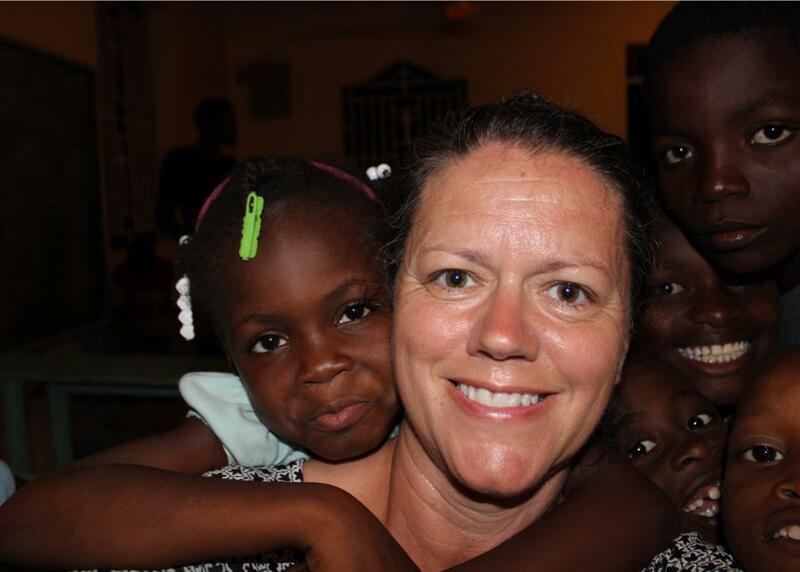 Bonnie is always saying how she misses her kids and this trip is a special one to her. She hasn’t seen them in over six months and is anxious to get in some quality time. Here are a few examples of why they love going so much. So, the need is great. We don’t know the entire itinerary yet but we will attempt to update our social media, if we can gain access to internet, to keep you all in the loop as to what we are doing. Electricity is precious and the generator is used for important things such as refrigerators! Would you pray for us? We fly out this Thursday, the 10th, and we covet your prayers knowing it is a dangerous time to travel. Yet we trust in the One who has everything in control and we put our lives and our ministry in His hands. 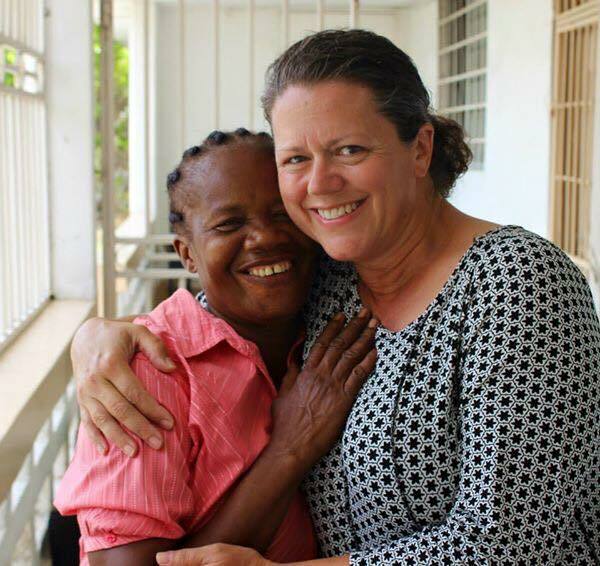 Pray for a safe journey, settled stomachs while in Haiti and that more than anything we would show the love of Christ to hungry souls and share the Gospel, that Good News, that changes lives every single day. If you would still like to partner with us, we have a couple of needs in this area. It is always expensive to take on a trip like this and our funds are definitely limited. Anything is a blessing and you will be a part of unprecedented revival around the world! Thank you, God bless you all and stay tuned for pictures and progress reports as we take to the skies! Previous PostFaith Journey takes flight…today!